One of the great advantages of an Electronic Point of Sale system is expandability. The range of available hardware accessories and add-ons is vast, and continues to grow with new advances in technology. As many EPOS systems are now PC or tablet based, adding a new accessory is typically just a case of plugging it in and/or installing a simple software package. Barcode scanners are among the most popular EPOS accessories, so much so that they might as well be considered standard equipment. Ideal for any retailer, a barcode scanner ensures prices and volumes are entered correctly and efficiently, reducing customer’s waiting times. Barcode scanners come in a variety of configurations, including fixed, on-counter versions and wireless handheld models. 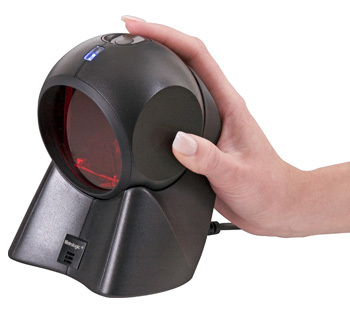 Counter-mounted barcode scanners such as the Honeywell Orbit are typically omnidirectional, meaning a barcode can be read in any orientation as it is passed in front of the scanner. Handheld barcode scanners like the Datalogic Gryphon can target barcodes with great precision, ideal if a product label features multiple codes. Wireless barcode scanners typically use Bluetooth technology. There are two different types of scanning technology used in barcode scanners, one-dimensional scanning (1D) and two-dimensional scanning (2D). 1D barcode scanners can scan standard barcodes such as EAN and UPC codes, while 2D barcode scanners can also scan more complex codes such as the popular QR type. 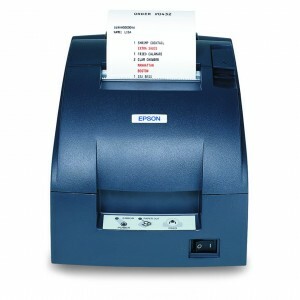 Receipt printers come in two main varieties: impact/dot matrix and thermal. Thermal receipt printers are by far the most popular as they are easy to maintain, cheap to run and versatile, with a very high resolution output. They also produce receipts rapidly, resulting in speedier transactions. In addition, thermal receipt printers operate with very little noise, making for a more comfortable work and shopping environment. If special thermal till rolls are used, they can also produce receipts in red and black or blue and black. Impact and dot matrix receipt printers tend to be slower and noisier than thermal receipt printers, but have certain advantages as well. Chief among these is the ability to simultaneously print duplicate receipts which can be used as a sales journal. Thanks to their ink ribbons, dot matrix printers can also print in a variety of colours just by using a differently coloured ribbon. In addition to PDQ machines which read and process standard and chip-and-pin credit cards, there are a variety of other card readers available which can serve a variety of functions in store. Many of these may also function as card writers as well. A magnetic card reader/writer is ideal for stores implementing credit card style gift vouchers or loyalty club cards. With a simple swipe, information can be read from the card and sales amounts deducted from a voucher’s total. RFID card readers use radio frequencies to communicate with a chip embedded in cards. A card can be read just by touching it against the card reader, or even just by holding the card nearby. Many public transport systems use RFID technology for prepaid travel cards. 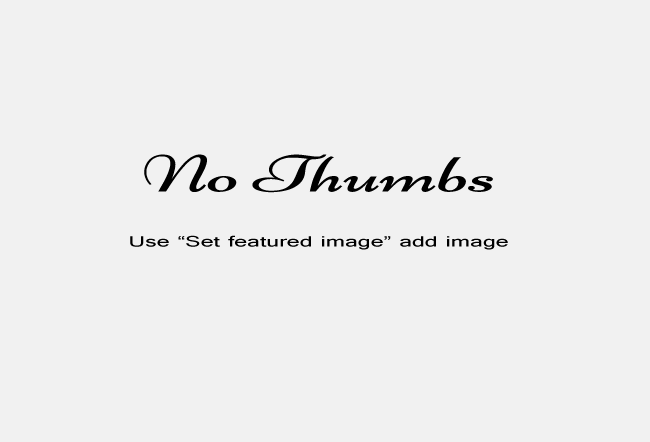 The technology is also used in some mobile phones for mobile payments. A newer version of the technology called Near Field Communication (NFC) is rapidly gaining popularity. The above are just some examples of the options available to expand your EPOS system. Other popular products include fingerprint scanners for enhanced security, as well as label/barcode printers and customer displays. With such a wide range of accessories available, the possibilities for your EPOS are limitless.